We believe that first and foremost, it is important to have an honest and collaborative relationship with our clients. From the first meeting through to the final walkthrough, we make you our priority. This being our first home we have built we were very fortunate to have chosen an experienced builder like you to help us through this process. You were knowledgeable, patient, and provided us with the necessary guidance in building a house. We would recommend anyone looking to build a home to work with you. As a 21 year veteran Realtor in full time sales (involving a large amount of new construction), I wanted you to know that your professionalism in dealing with Buyers, Brokers, your follow up skills on Buyer requests before and after the sale, your construction abilities, and one-on-one detailed Buyers orientation with your product are unparalleled in our market. We have moved many times over the years for business and have worked with many different builders all over the country. 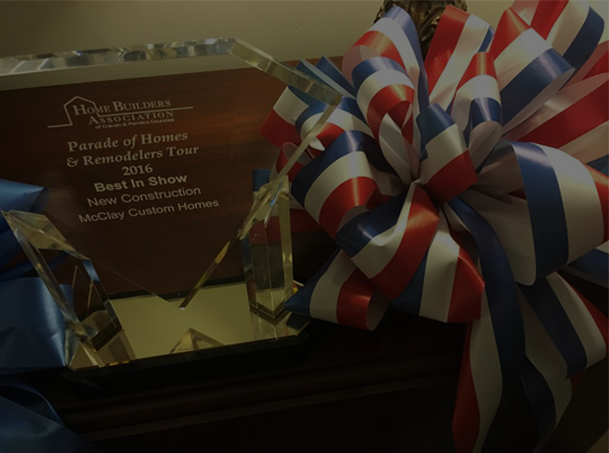 In our experience, there is not a more effective, professional builder anywhere in the United States than Bill McClay. Bill McClay has been building houses for 21 years. He is a licensed general contractor and began his career in Raleigh, NC, where he built hundreds of homes for satisfied customers. 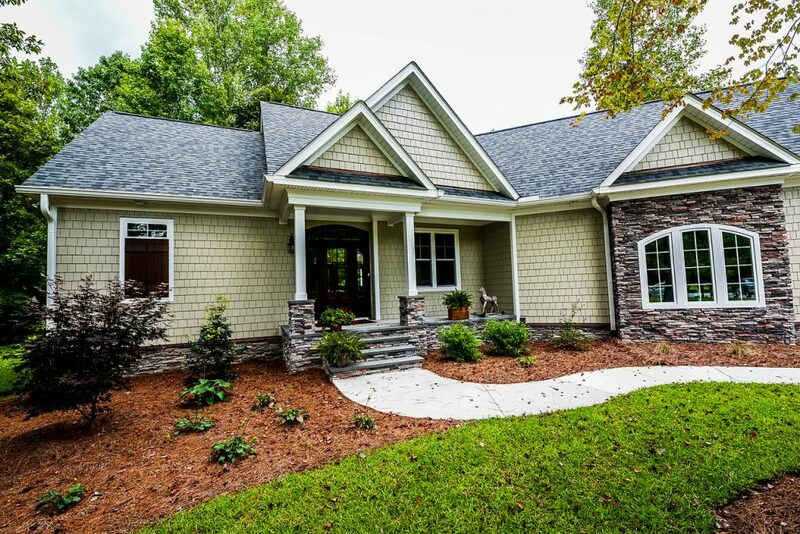 Bill grew up in New Bern, NC and a move back east allowed him to start up operations and continue building quality homes there and in the River Dunes community outside of Oriental, NC. NOW BUILDING IN BRICE'S CREEK HARBOUR. 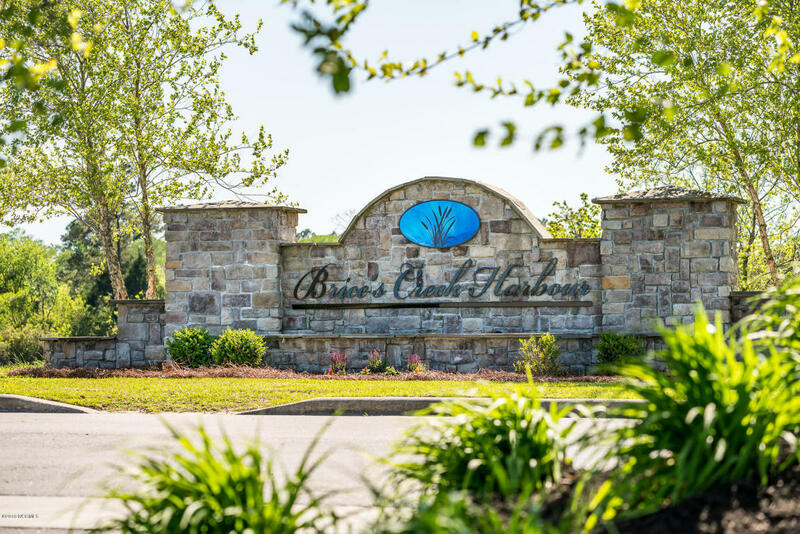 NOW BUILDING IN BRICE'S CREEK HARBOR.